The Queen has today made history as she became the first British monarch to reach their Sapphire Jubilee. On February 6, the anniversary of the day she became Queen, Elizabeth II will have reigned for 65 years. She is expected to commemorate the landmark date privately at her Sandringham Estate, Norfolk, with no official engagements planned. Royal gun salutes will be staged in London on Ascension Day, as is the tradition, with a 41-gun salute by the King's Troop Royal Horse Artillery in Green Park at noon. The Band of the Royal Artillery will play a selection of celebratory music close to the firing position, and 89 horses will pull six First World War-era 13-pounder field guns into position in the park.A 62-gun salute by the Honourable Artillery Company will be fired at the Tower of London at 1pm. The Royal Mint is to mark the 65th anniversary with a range of specially designed Sapphire Jubilee commemorative coins, as the Royal Mail issues a Sapphire Blue £5 stamp. 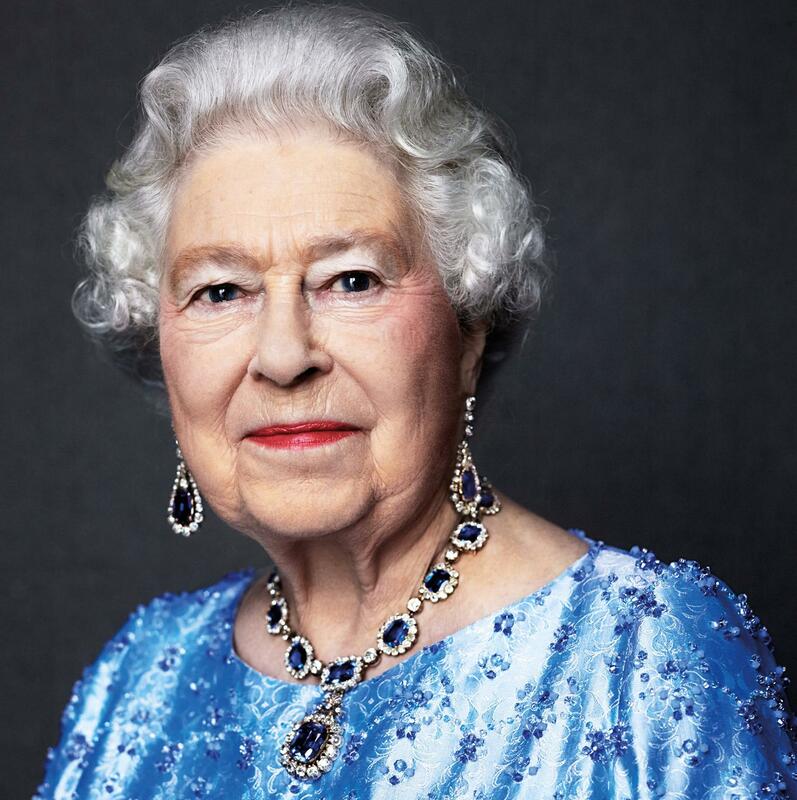 A portrait by David Bailey, taken in 2014 and showing the Queen wearing a suite of sapphire jewellery given to her by King George VI as a wedding gift, will also be reissued. The Royal Mint of a new £5 coin designed by Glyn Davies to celebrate the Queen's Sapphire JubileeThe Queen celebrated her 90th birthday last year, with activities including a walkabout, beacon lighting and a black tie dinner for family and friends in Windsor on her actual birthday. A weekend of national celebrations, including a party on The Mall, was held for her official birthday in June. It is likely that any large-scale jubilee celebrations will be reserved for the Platinum Jubilee in 2022 - although any events will take into account the fact that Queen is due to turn 96 that year.